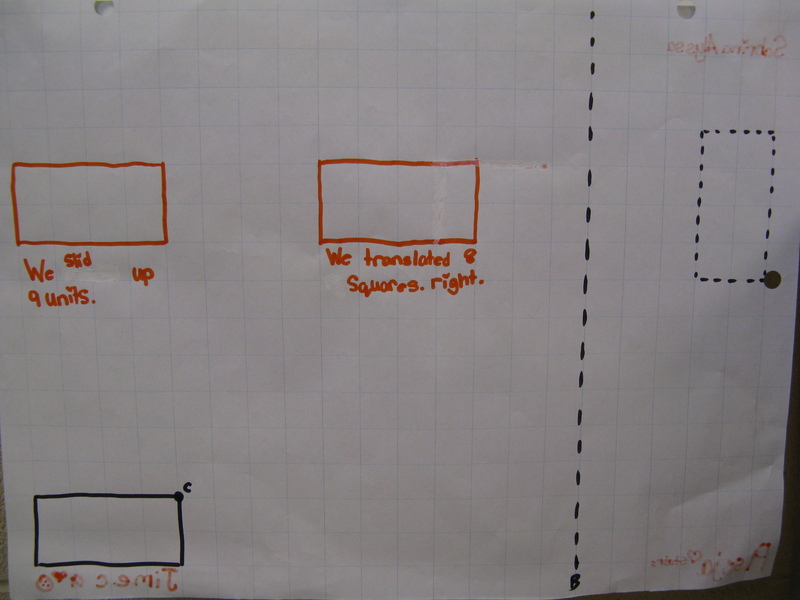 Create a 3 panel strip to explain how to calculate the area of a triangle and/or parallelogram. This particular application of Bitstrips is more of an assignment which focuses on students creating a product based on a set task. However, I thought that this program could also be used to create comics based on math word problems. In addition, these comics could be interactive as well due to a feature in Bitstrips that allows students to take an existing comic, ‘re-mix’ it, and save it as a separate comic. Mr. Ro gave a handful of jelly beans to Jonah and to Sam. When they counted them Jonah had 3 red and 2 green and Sam had 5 red and 4 green. They realized one of them had more than the other. What could they do to make sure each had the same number of jelly beans? Justify your answer. In bitstripsforschools.com, I could share this comic as an activity and assign it to my class so that when they log in it would show up in their ‘Activities’ section. The students would then ‘re-mix’ the comic and rearrange the jelly beans, type their justifications in the caption boxes, and save it as their own comic. Teachers and students could also provide feedback on each others comics via the commenting feature. I could see students creating their own interactive math comic problems as well and sharing with the rest of the class to solve. I would love to hear your thoughts on this idea. I have shared this activity in the Bitstrips For School shared activity section for teachers. Please try it out and let me know how it works out for you. John Van deWalle, Cathy Fosnot, Marian Small, and Marilyn burns are all key researchers when it comes to mathematics in education. 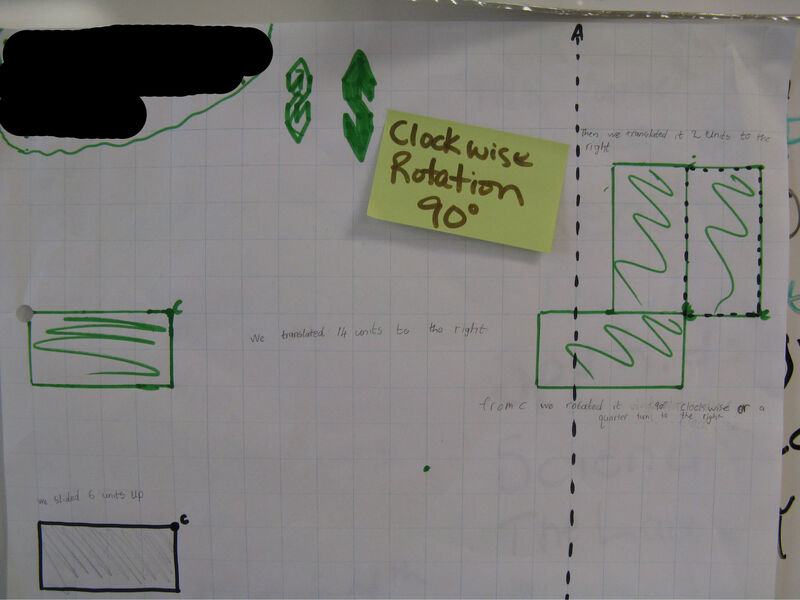 According to these researchers, an ideal math lesson consists of three parts. The HWDSB math facilitation team refers to the three parts as: 1) Getting Started 2) Working On It 3) Reflect and Connect. Let’s just say we are going to teach a grade 5/6 initial three part problem based lesson on multiplication and the goal of this lesson is simply to see what multiplication strategies students are bringing to the table. 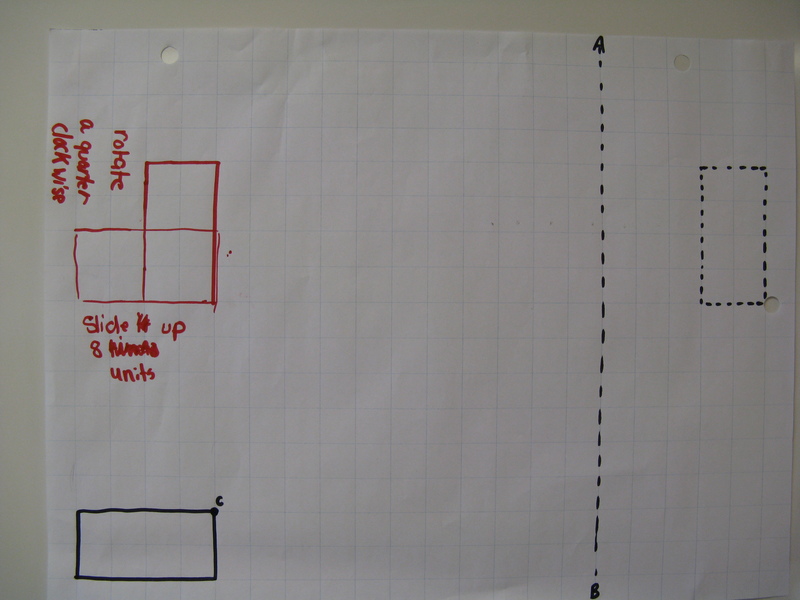 The “Getting Started” part of the lesson would involve some sort of activation of students’ prior knowledge related to multiplication (simple problem). During the “Working On It” part of the lesson, the following problem could be presented to the class. 29 students are going on a field trip to a museum. The field trip will cost $20 per student. How much will it cost for 29 students to go on the field trip? This is an example of an open routed question. There is only one answer but there are multiple strategies to get the answer. Therefore, we ask the students to solve the problem in groups and in more than one way. The first strategy will come naturally for some students however, the second strategy may be more difficult to come up with. 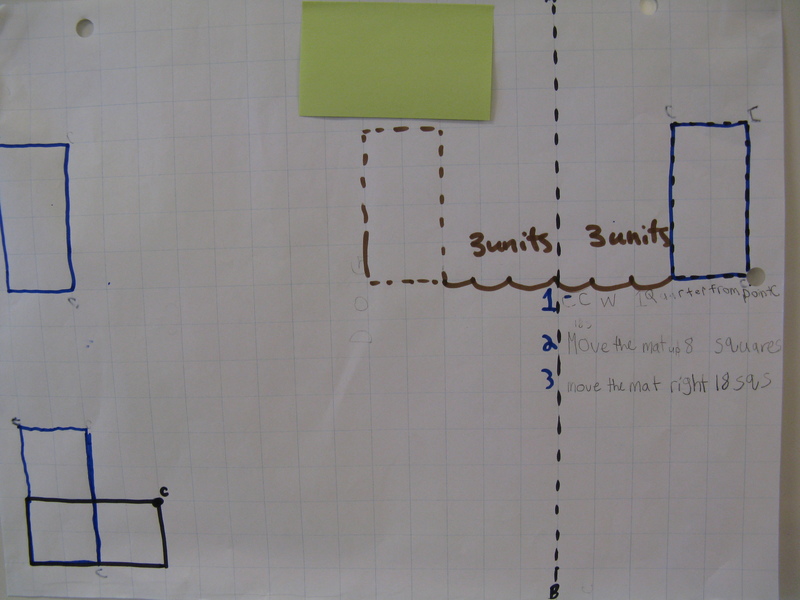 Again, the goal of the lesson is to see all the multiplication strategies that the students will use solve the problem. 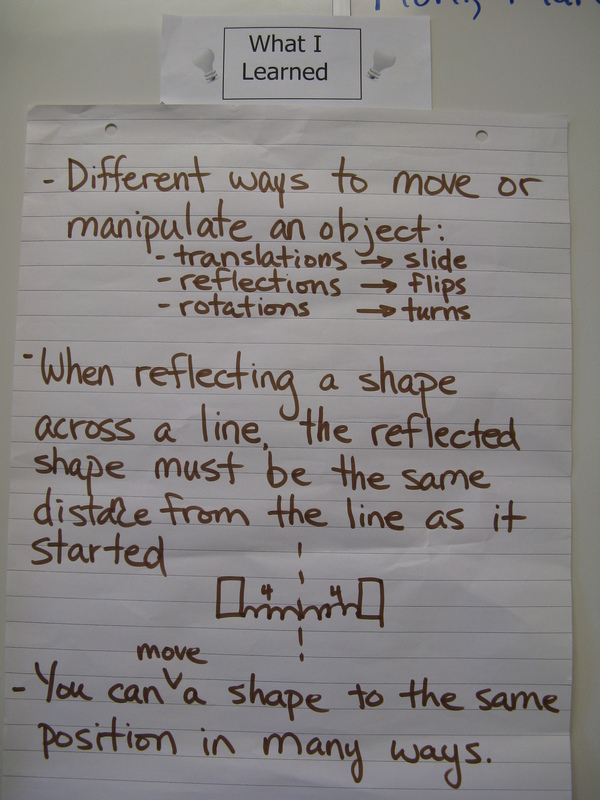 As the students “work on it” we would circulate around the classroom asking questions about students’ strategies, guiding students through the process, and allowing mistakes to occur (these will be addressed during the “reflect and connect”). It is also important to note that not every group needs to be finished before moving on to the “reflect and connect”. 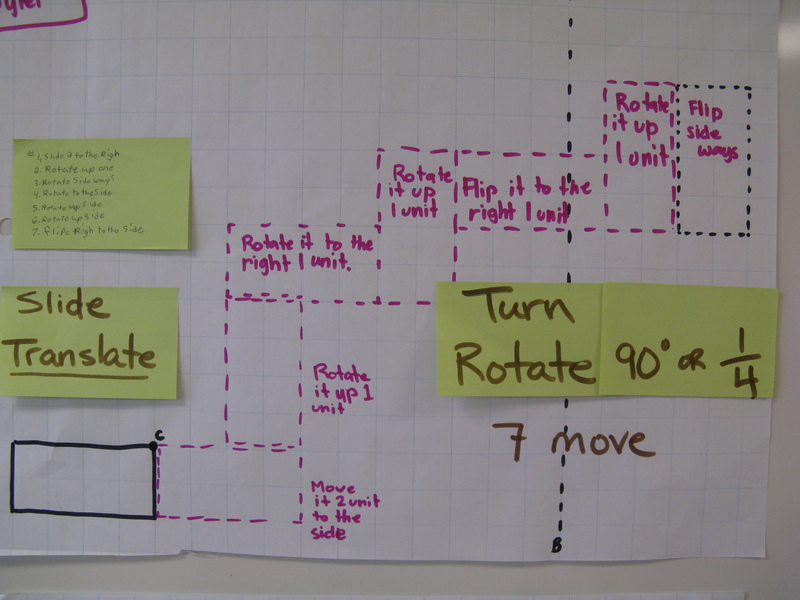 Sometimes incomplete solutions provide good starting points for classroom discussion. The third part of the math lesson is the most important part of the lesson but often the part that gets left out by teachers. 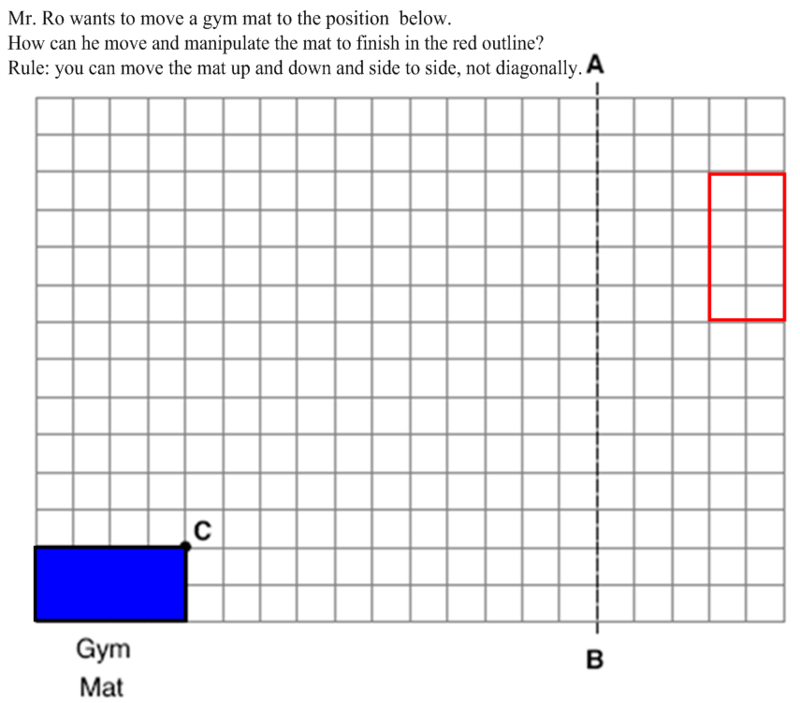 It is also considered by many teachers as the most difficult part of the math lesson to facilitate. The “reflect and connect” is when the learning of the math concepts really occurs because the learning comes from the student work. This is the part of the lesson where students are given an opportunity to explain their strategies and solutions and where teachers are given an opportunity to focus on key strategies and concepts by guiding a math discussion through strategic questioning. This math discussion is very important because the conversation is less teacher centred and more student centred. 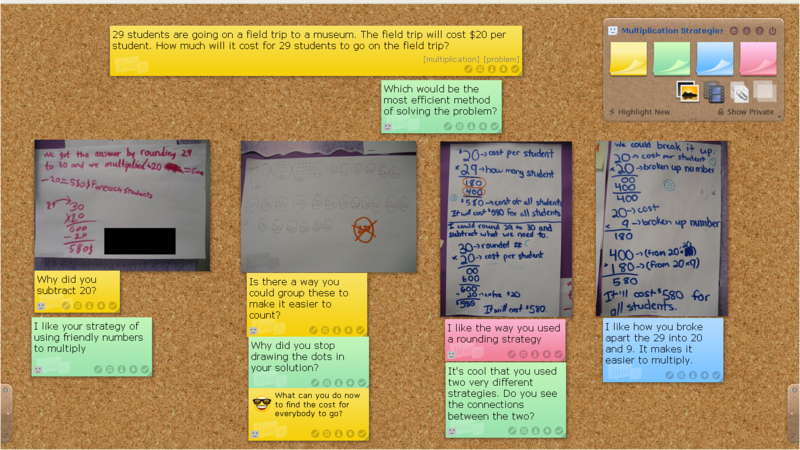 Students ask each other questions about their solutions, make connections between their solutions, and defend their math solutions. The goal of the “reflect and connect” is to create the culture of a math community that allows students to take risks and where mistakes are considered to be opportunities for new learning. Ideally, this is what the “reflect and connect” should and could be like however, it takes time to get there. Students need time to learn how to ask appropriate questions, give constructive feedback, and receive constructive feedback. Teachers need time to learn how to ask probing and guiding questions and look for connections between student work. There are a few ways to conduct a “reflect and connect”. 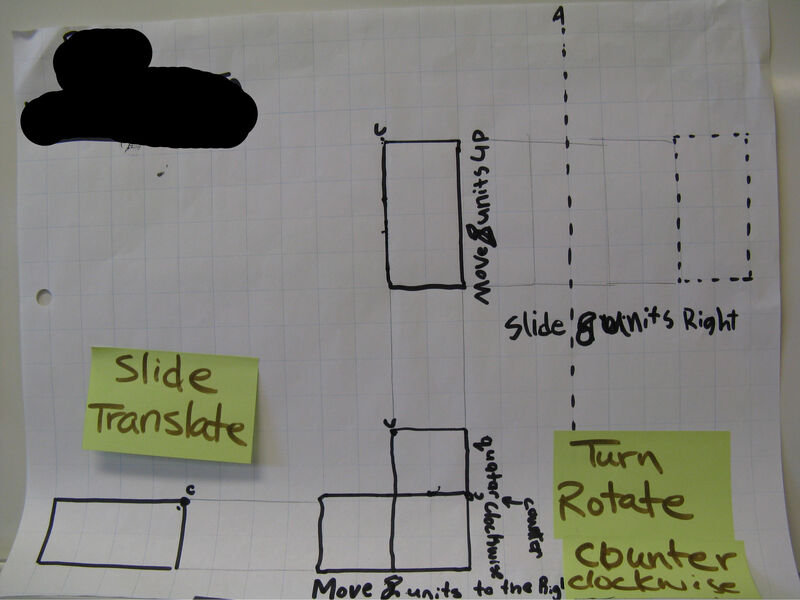 The following article titled, Communication in the Mathematics Classroom explains three different approaches of math communication that can be implemented during a “reflect and connect”: 1) Gallery Walk, 2) Math Congress, and 3) Bansho.